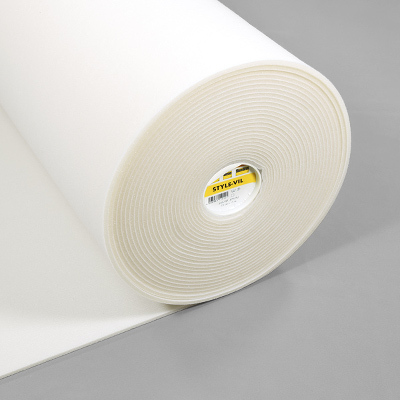 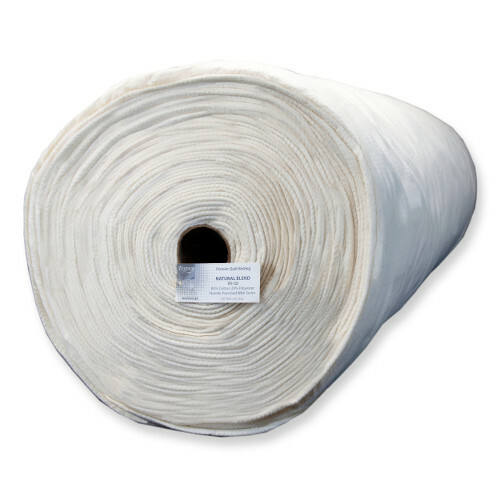 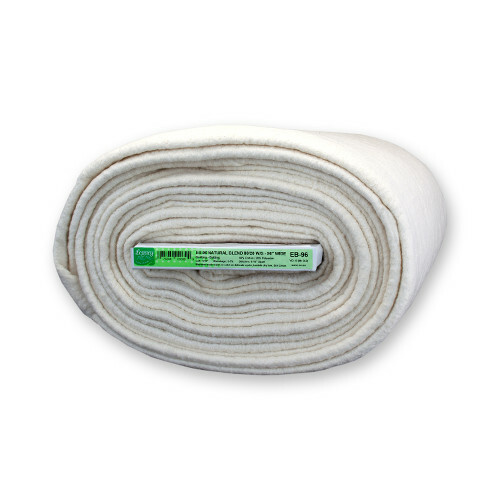 Waddings are at the heart of every great quilting project and it's our belief that a great quality wadding is the key to a great looking quilt! 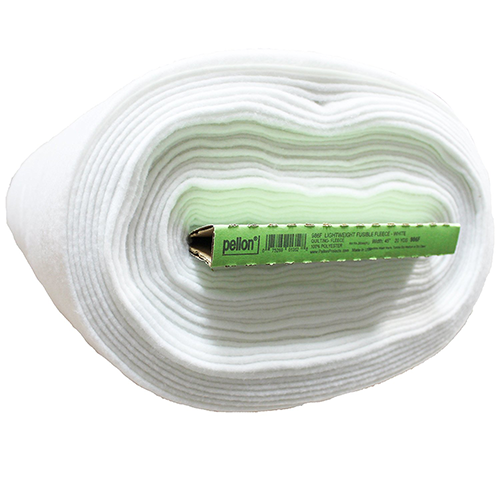 ...Use our wadding selector to find the right wadding for your projects and ask you local store for brands like Legacy by Pellon. 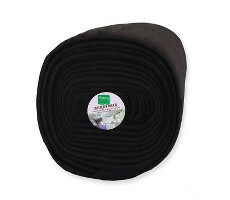 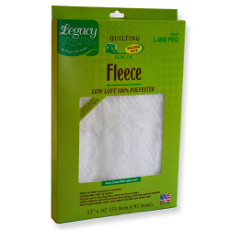 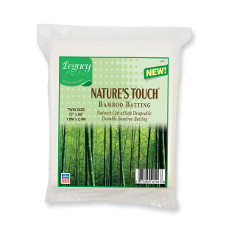 Legacy 972 Econo-Fleece™ is a light, lofty, economical, sew-in fleece. 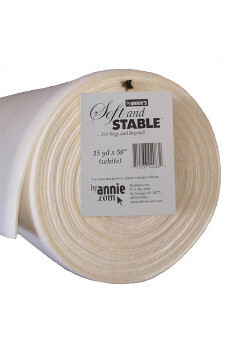 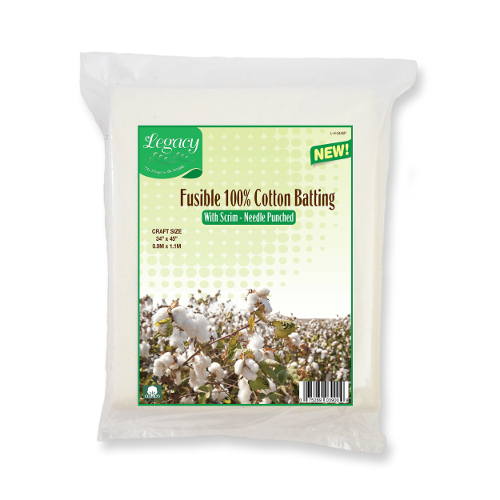 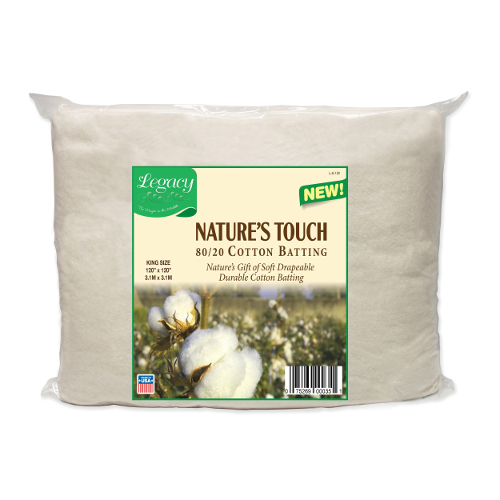 It is ideal for all craft, home decorating, and quilted projects. 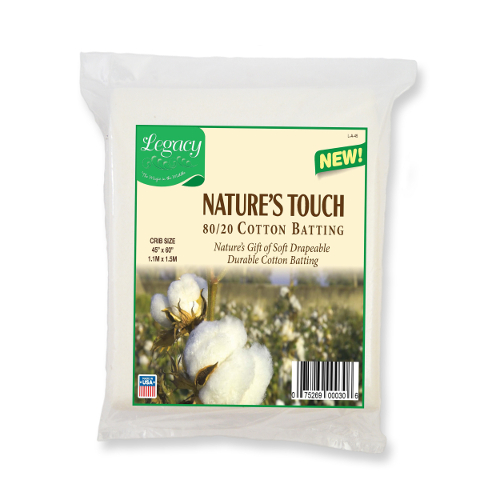 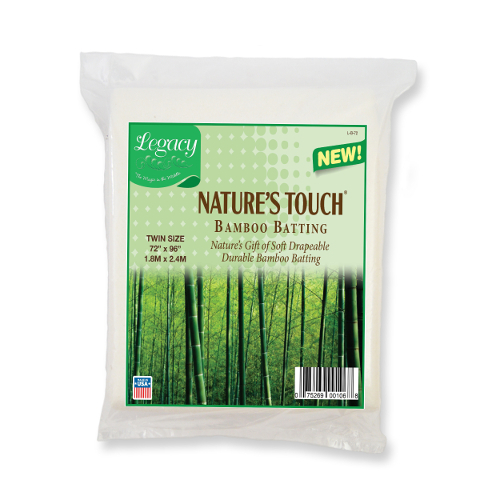 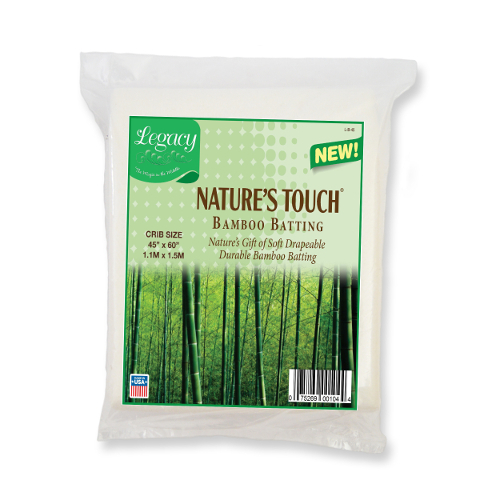 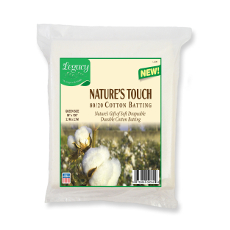 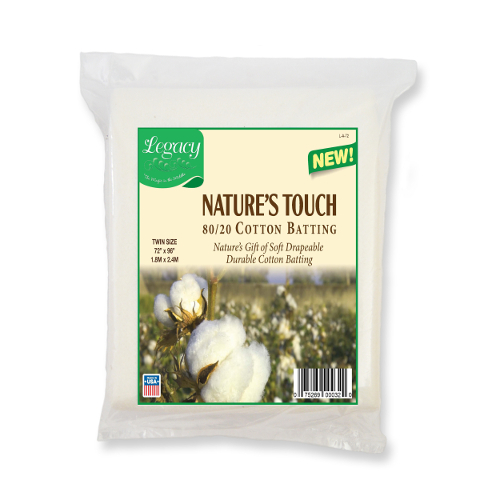 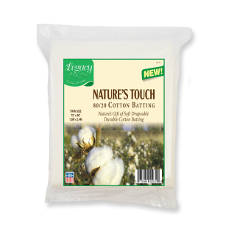 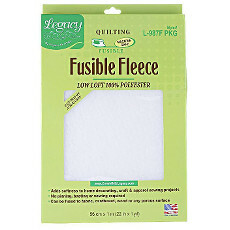 Legacy 986F Fusible Fleece is a one-sided fusible fleece that adds a layer of softness, body, and stability to home decorating, craft and apparel sewing. No Pinning! No Basting! 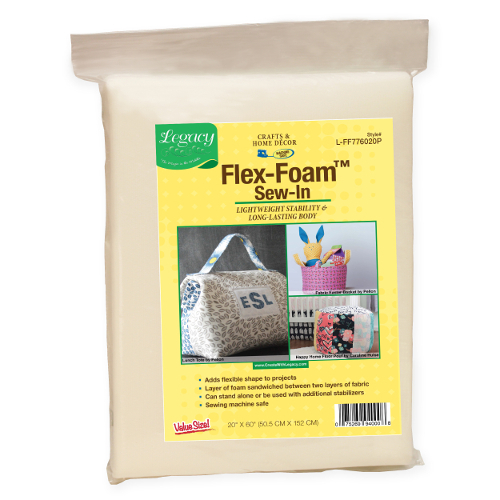 No Sewing! Can be fused to fabric, cardboard, or wood. It is completely sewing machine safe. 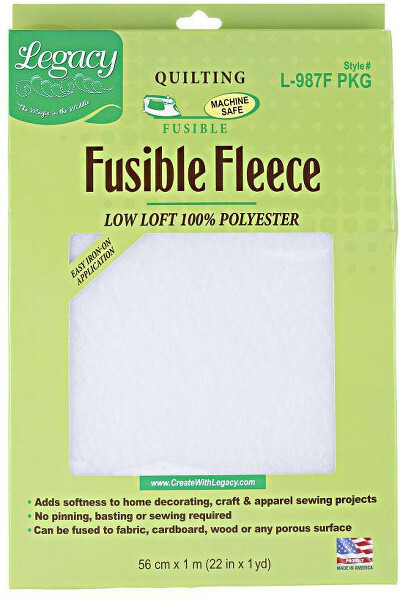 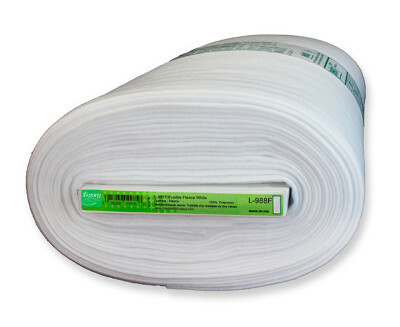 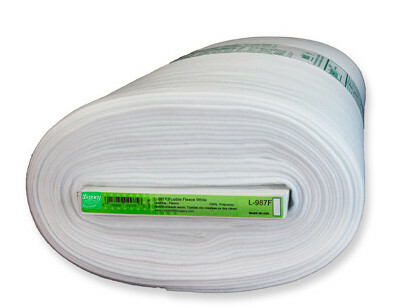 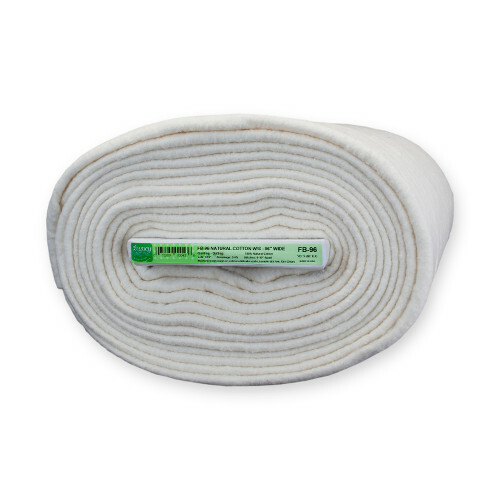 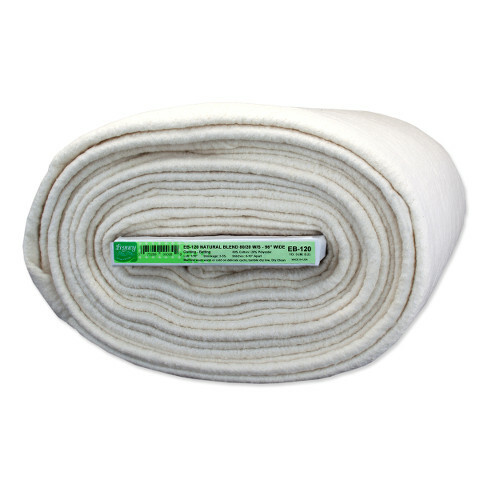 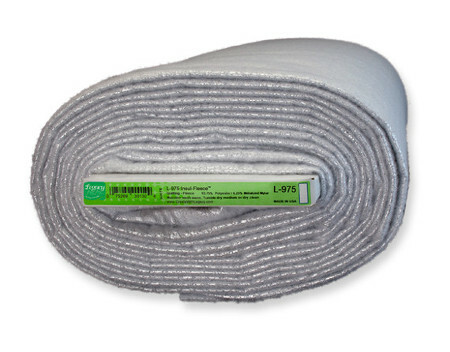 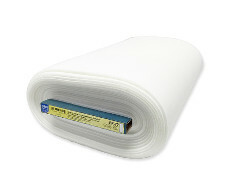 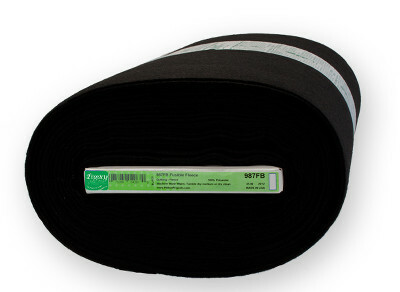 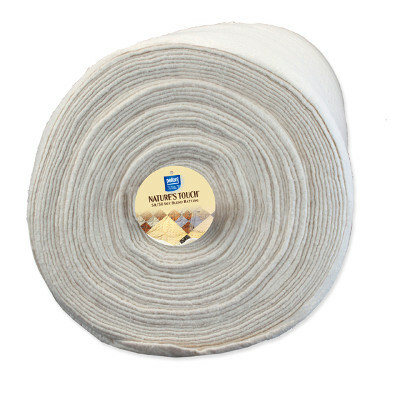 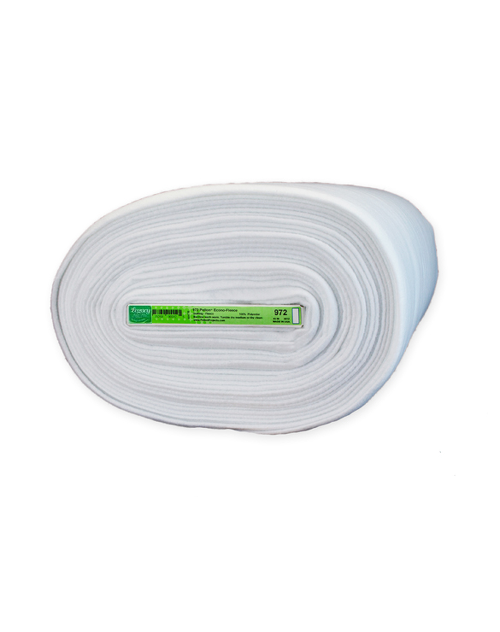 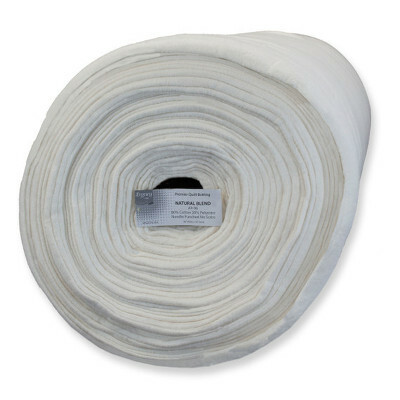 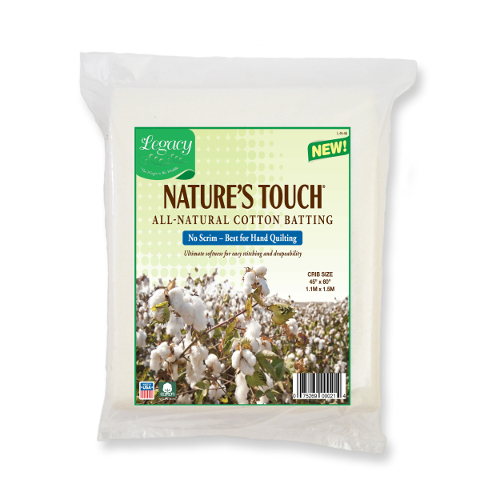 Legacy 987F Fusible Fleece is a one-sided fusible fleece that adds a layer of softness, body, and stability to home decorating, craft and apparel sewing. 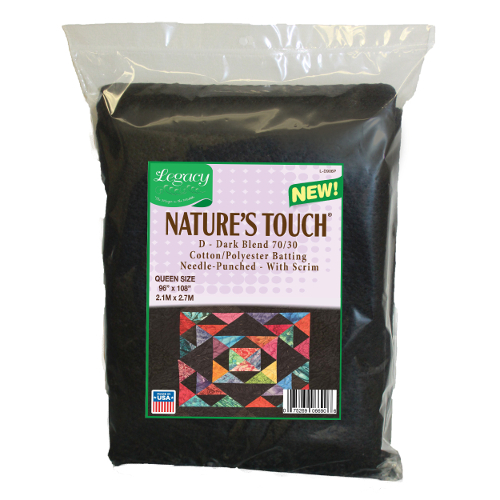 No Pinning! No Basting! 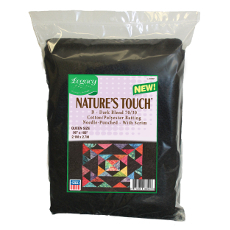 No Sewing! 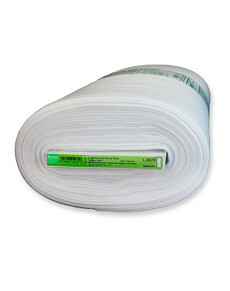 Can be fused to fabric, cardboard, or wood. 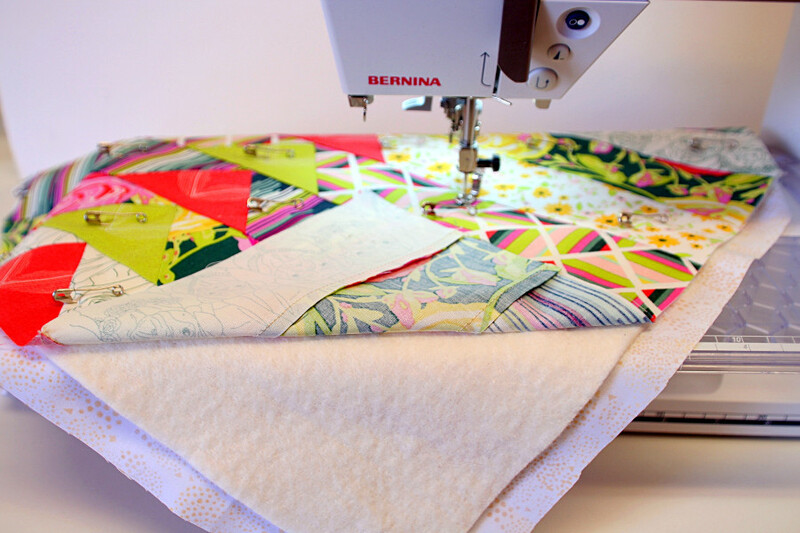 It is completely sewing machine safe. 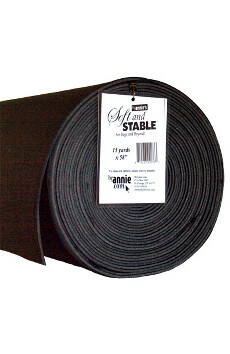 Black works especially well with dark fabrics. 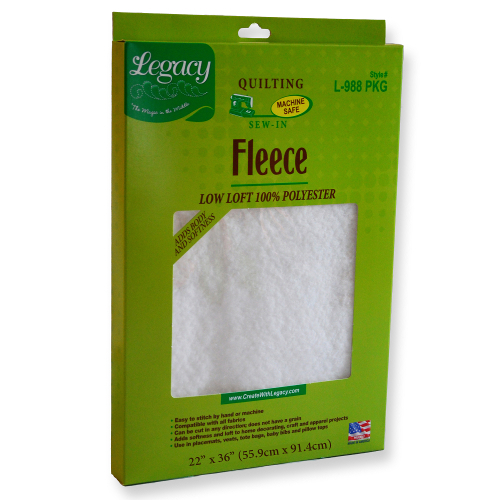 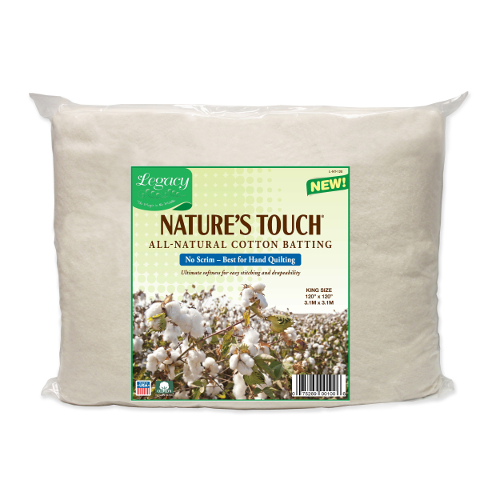 Legacy 988 is a sew-in fleece interfacing that adds full, lofty body to fabric. 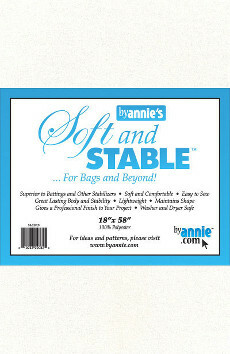 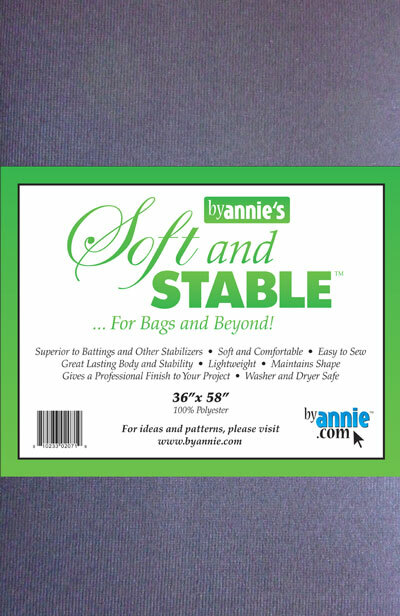 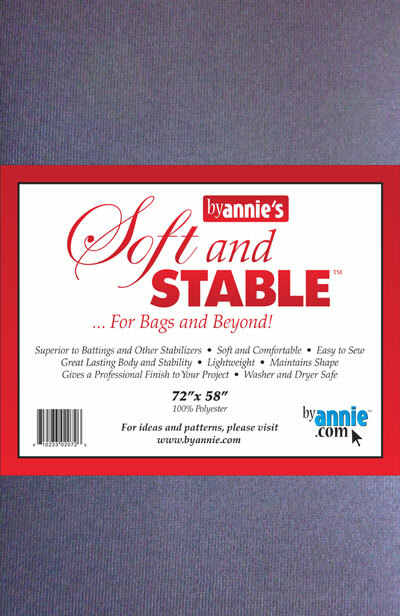 Use for padded or quilted apparel and crafts.